No Hidden Fees at Moore’s RV! 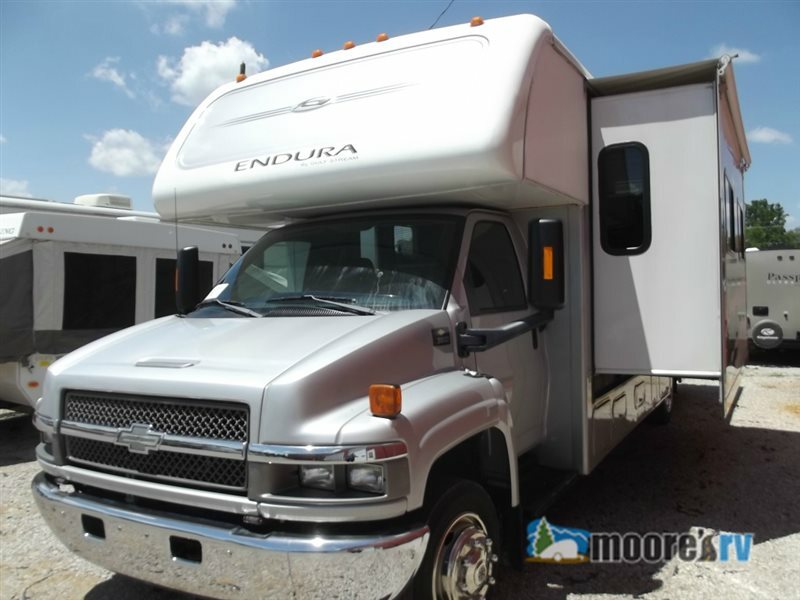 One way that we here are Moore’s RV try to set ourselves apart from other RV dealerships is by being completely upfront and honest with our pricing, which is why we advertise No Hidden Fees. What does this mean? Well, some dealers — many of the larger multi-location facilities, strip everything from the price that they advertise to entice and mislead you to think that they have the better deal. Unfortunately, once you’ve negotiated your price and arrive in Finance, you learn about all their hidden fees that can amount to several thousand on top of everything else. Not only is this unfair to buyers, but it turns what should be an exciting RV buying experience into a frustrating disappointment. Some of the fees that these dealers hide include Freight and Prep and other such items. We want to make sure that you’re confident when you purchase an RV from us that you pay only the negotiated price plus sales tax and doc fees — nothing else! 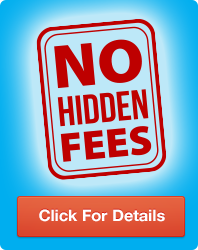 Never worry about hidden fees at Moore’s RV! We are able to get rid of these hidden fees by taking care of many of these additions before you ever look at purchasing a camper. For instance, all of the RVs on our lot will already be prepped and ready to go per the manufacturers guidelines. There will also be a new deep-cycle battery installed, and the propane tank will be completely full. By taking care of these things for you, we want to make sure that you are getting an RV that is ready to be driven off the lot without you having to spend extra money. Plus, we offer a free class to help you get familiar with your new RV and the proper way to care for and use it. Drive home in one of our amazing RVs today! Of course, if you are interested in adding options such as different accessories, a new hitch, and more, then these things can be added by our technicians at an additional cost. But these amenities will only be added on per your request. At Moore’s RV, we want to make sure that you get the camper you want without adding hidden fees to the purchase. You are welcome to contact us or come by our location, and we will tell you all about the amazing travel trailers, fifth-wheels, and more that we offer!